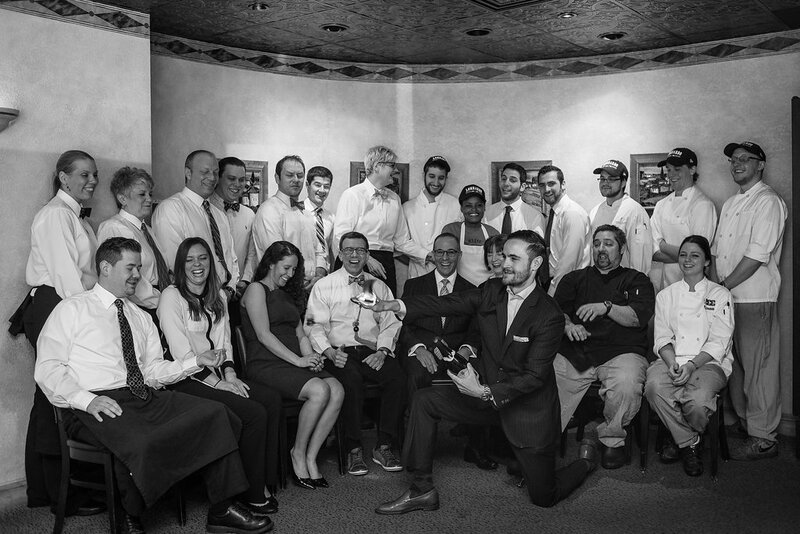 Celebrating 42 years in business, our restaurant has understated elegance that is rich without being too stuffy. The perfect atmosphere for special occasions or just for stopping in when you are hungry. Our beautifully landscaped private patio is the perfect spot for summer fare (squisito antipasti) or just a cool drink and snack with friends. We look forward to serving you. In the spring of 1975, at the age of 21, Thomas J. Lombardo Jr. opened the doors of what was then known simply as Lombardo’s with his Father Thomas J. Lombardo Sr.
Tom Jr. and his father, quickly established the restaurant as a local watering hole and a place for great Italian-American fare that featured well known, albeit ubiquitous, dishes such as stuffed shells and meatballs. 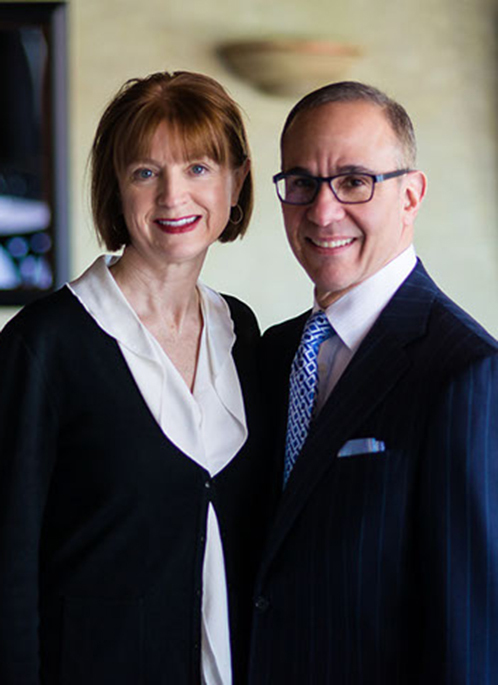 Starting in the 90’s, Tom and his wife Donna began what would become a lifetime of regular trips to Italy, finding inspiration that has spurred the evolution of Ristorante Lombardo into the restaurant you see today. Tom has been named Restaurateur of the Year and awarded the CFSA Silver Medal Award by the WNY Restaurant Association. Tom also mindfully works to create – not only a great restaurant for his customers – a great place for his employees to work. 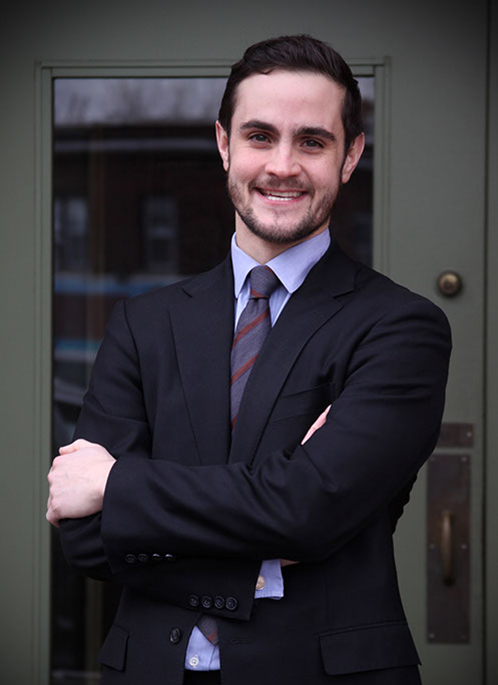 Tommy graduated from Niagara University with a degree in Hotel and Restaurant Management Thomas and headed to NYC. There, for seven years, he ran the bars of some of New York City’s best cocktail lounges, restaurants and wine bars. His resume includes the rooftop at the Gramercy Park Hotel, and the very successful and wine-centric restaurants L’artusi, Dell’anima and Anfora. 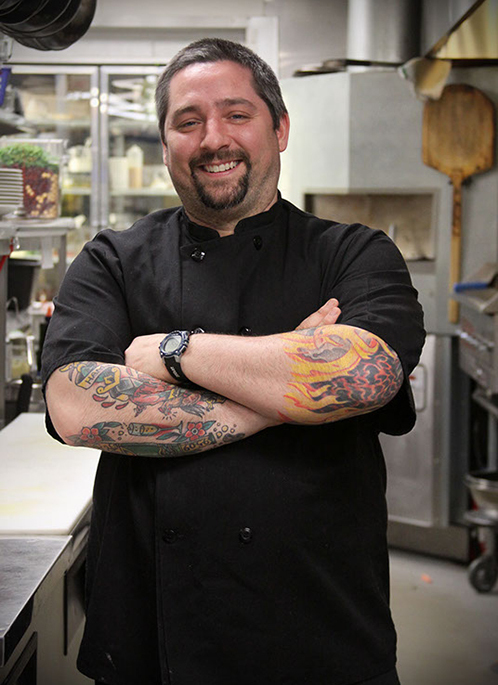 While at Anfora, Tommy worked under Beverage Director and Restaurateur Joe Campanale. Influenced by Joe’s natural, organic, & biodynamic wine program, Tommy decided to advance his wine education through International Wine Center’s advanced certification program. In the Summer of 2011 Tommy left NYC to spend time in Buenos Aires and extensively travel South America. Ultimately, Tommy decided to return to his hometown of Buffalo in February of 2012 so that he could partner with his Father in the family business, Ristorante Lombardo. Michael began his career as a dishwasher and quickly rose through the ranks. After years at the Westwood Country Club he was promoted to executive chef. Eventually he moved on to a role as the sous at Ristorante Lombardo, and finally as the executive chef. Michael has embraced his role and made the menu his own, constantly working to expose Buffalo’s diners to the beauty of rustic, regional Italian cuisine. In his cooking you’ll find he puts emphasis on using only the best ingredients he can source to put together his flavorful, creative, and straightforward dishes that are always made from scratch. Highly regarded by his peers and regulars as the quintessential bar man, John has been tending bar for over 40 years, 18 of which have been spent at Ristorante Lombardo. John joined the team in 1990 when Tom Lombardo Sr. decided to semi-retire. 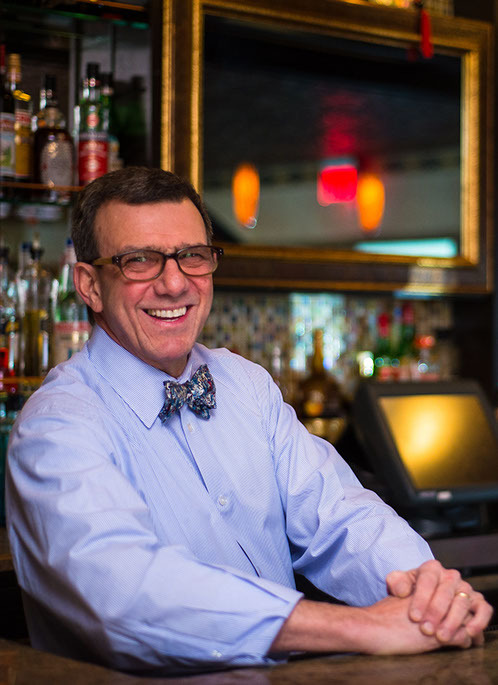 Taking the lead from Tom Sr., John has continued and over time embodied what it means to be a professional bartender, giving his guests the best in hospitality, and always working to improve his craft, whether it be in the art of mixology or in the knowledge of the wines he serves.